This is a photo as Iceland presents it. All the layers and views of landscape. 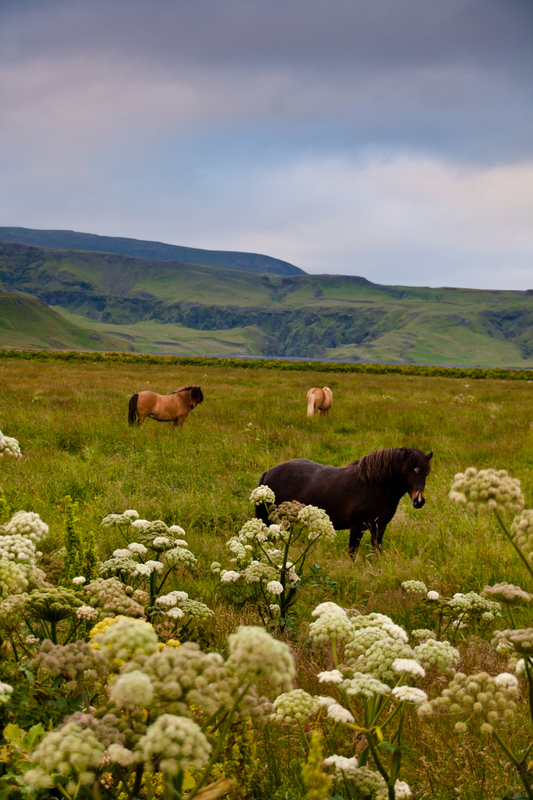 This dominance of lush vegitation that the horses thrive in, makes the views all the better. this little spot of Iceland is not all that remote. Well, a day's drive from Reykjavík, but just right next to Route 1.